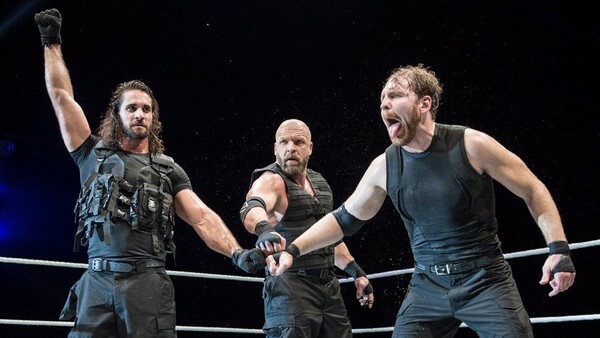 Those who attended select WWE house shows in November 2017 will remember the bizarre visual of seeing Triple H become an honorary member of The Shield in Roman Reigns' absence. 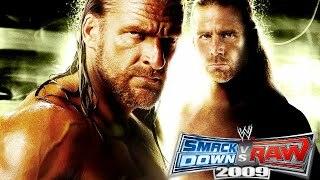 Seeing 'The Game' stand there with old protege-turned-foe Seth Rollins and Dean Ambrose was weird, but it made for a killer 'I was there' moment. In a bygone era, it may even have been consigned to history as a token live event gesture. Nowadays, WWE are more prone to raking in YouTube views and creating social media chatter, so they splashed Triple H's riot gear cameo all over their channel and talked it up as something fans in other cities could expect to see. No, this was not a hidden secret. Those days are over. WWE history is littered with examples of off-the-air moments you definitely weren't meant to see. Thanks to leaked footage, fans who were quick off the mark with their phones and WWE's own production team, these moments are yours to enjoy.